Past Review Great Times And Adventures, But Expensive And Bad Housing. 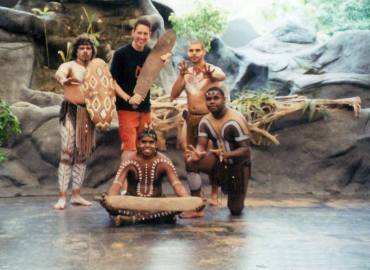 Past Review Australia: Can't Wait To Go Back! 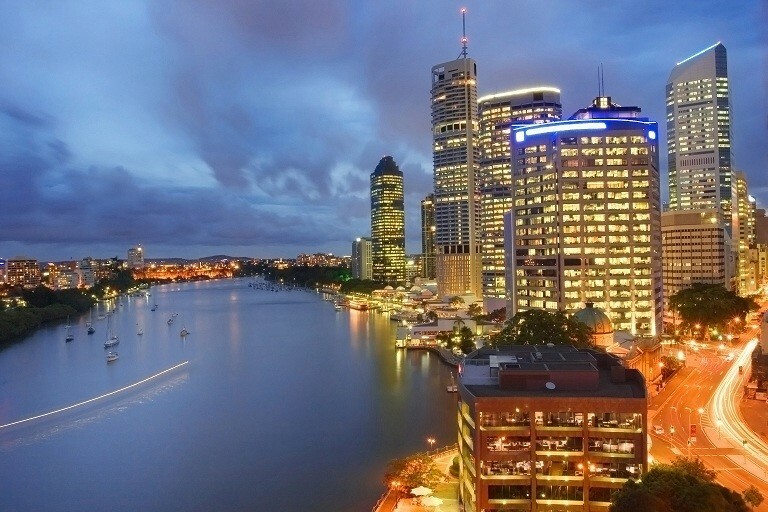 The Gold Coast and Brisbane program is ideal if you want to live and study near some of Australia's most beautiful beaches and rain forest and are looking for a wide range of courses in diverse disciplines. 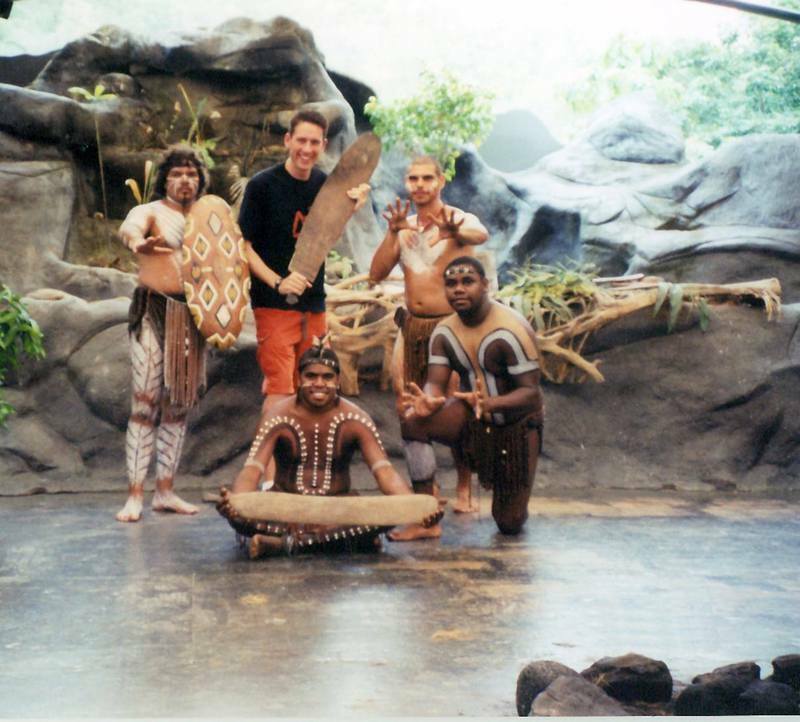 The program is located along the east coast of Australia which places you in the perfect location to head north, south, or west to explore the best of what Australia has to offer. At Griffith University you will find innovative and popular classes-from Multimedia Telecommunications to Internet Computing, Biomolecular Science to Visual Media, International Relations to Banking and Finance. 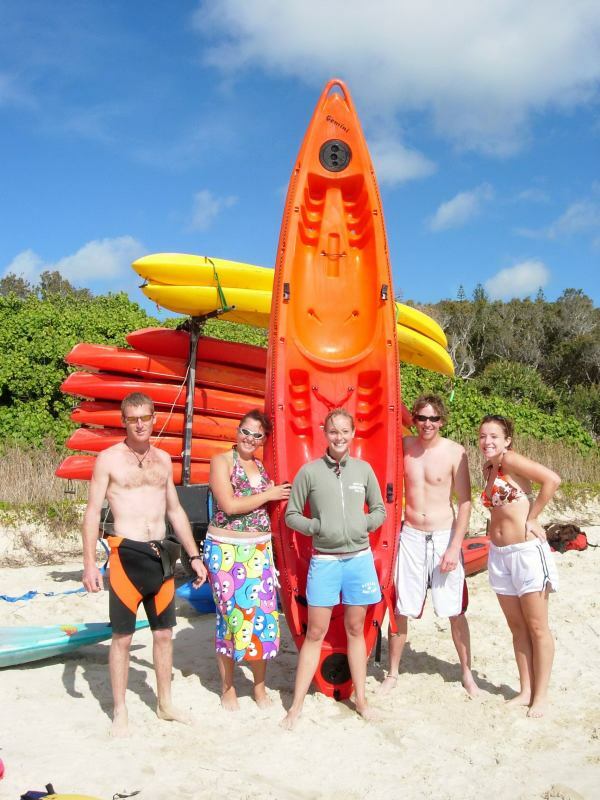 As you may already realize, Australian semesters differ from those in the US. You may participate in one or two semesters; Semester 1 runs from February to June and Semester 2 runs from July to November. 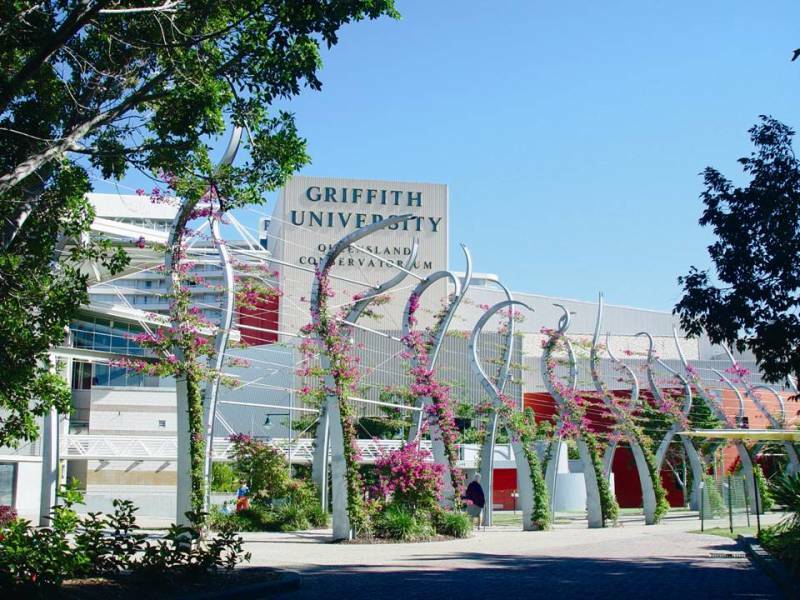 You are welcome to study at any of Griffith University’s campuses. There is a campus on the Gold Coast and several in the Brisbane area: Southbank, Nathan, and Mt. Gravatt. 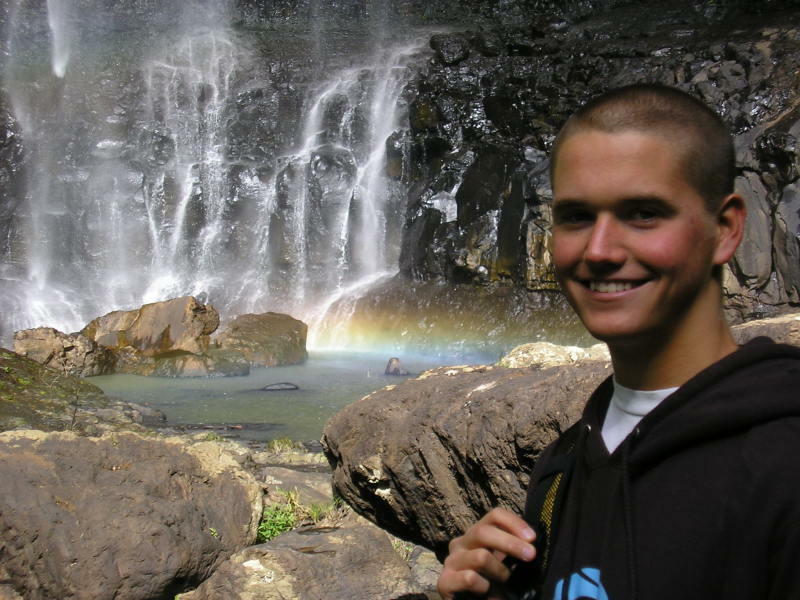 Each campus is unique and offers a wide range of course options, provides study abroad students with academic and personal support, and gives students the opportunity to participate in various clubs and activities.